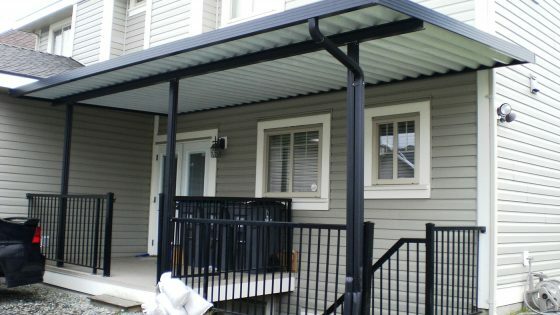 Patio cover in Canada & Seattle ! U must have wondered how to find the perfect one ! In most of the home in Canada & Seattle, you will usually find patio cover which is a backyard structure that is attached to the home when you visit someone home. Usually when someone install a patio cover in their property, it will provide a shaded area during the heat of summer to feel relax and have entertainment outside without the scorching hot sun beam. Other than that, it also can be used during winter time where people can just enjoy a hot drink untouched by the snow and rain under the patio cover. 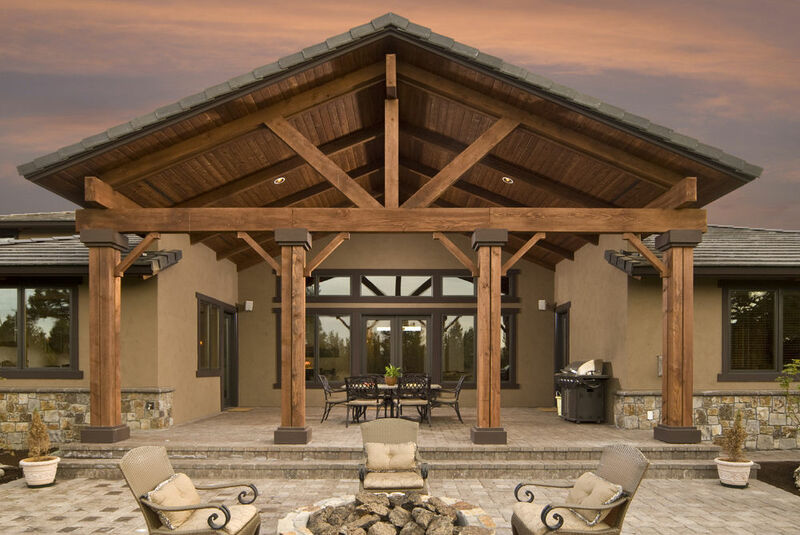 A wood patio cover will provide a great coverage and protection from the mother nature such as rain , snow etc. After installation, it can be wired with light and fans if required to enjoy the night time outside. Strength: Beauty. There’s just something about the appeal of wood that is timeless and difficult to match. It’s available in a sizeable selection of types, colors, and textures—all of which are great for styling your home. Weakness: Demanding upkeep. Its gorgeous appearance has a price. Wood needs regular sanding and repainting. Extending the life of wood patio covers can be challenging as they’re also prone to warping, peeling, and rotting. Aluminium is a prefer choice for most of our client as it provide the same function same as wood patio cover without compromising comfort. It’s one of the more affordable material options available. Strengths: Durability, minimal upkeep, and low cost. Aluminum can provide an awesome protection from the elements without compromising comfort. Less trouble of warping, cracking, or rotting when it comes to this type of material. It’s also one of the more affordable material options available. Weakness: Heat retention. Metal is a very good conductor of heat. 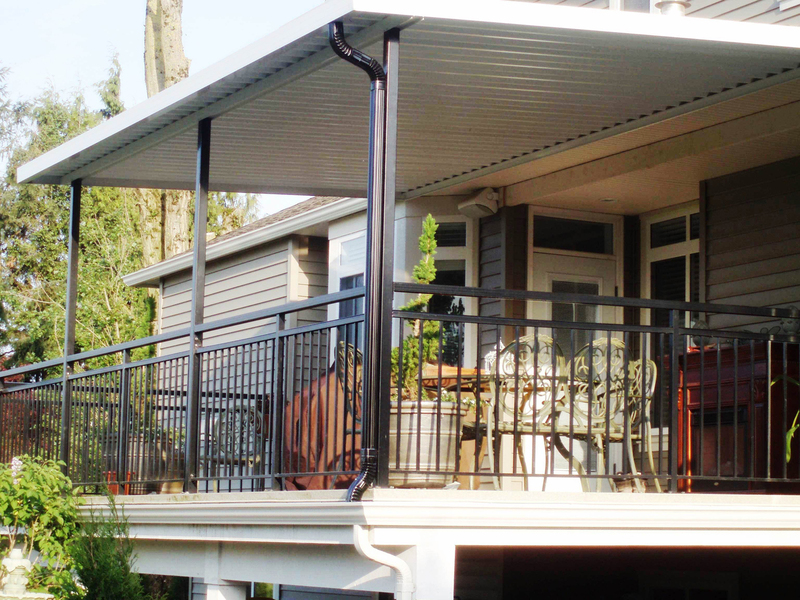 Patio covers that are made of regular aluminum panels may make you uncomfortable when you stand beneath them. 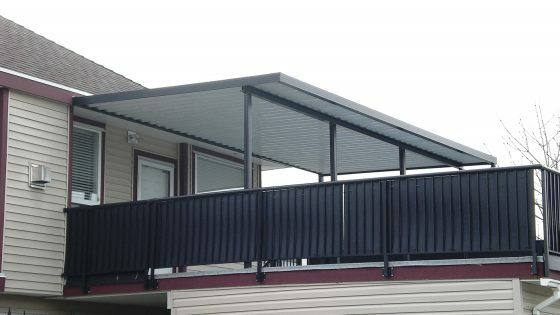 If you have any inquire regarding patio cover , feel free to contact Patio Cover in Canada & Seattle at PABS Home Centre as we could provide a suitable patio cover for your home.